Jethro Tull are a British rock band formed in Blackpool, Lancashire, in 1967. Initially playing blues rock, the band later developed their sound to incorporate elements of hard and folk rock to forge a progressive rock signature. The band is led by vocalist/flautist/guitarist Ian Anderson, and has featured a revolving door of lineups through the years including significant members such as guitarists Mick Abrahams and Martin Barre, keyboardist John Evan, drummers Clive Bunker, Barriemore Barlow, and Doane Perry, and bassists Glenn Cornick, Jeffrey Hammond, John Glascock, and Dave Pegg. The fascinations of literature combined with the beauty of a unique place in the world. 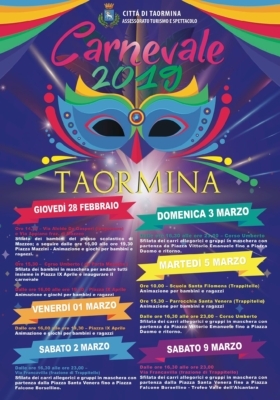 It is the perfect combination of Taobuk, an international literary festival which brings together the tradition of Taormina as cosmopolitan capital of literature and arts, refuge for eccentric and excellent personalities such as Tennessee Williams, Truman Capote, Picasso, Richard Strauss. The Festival is conceived and directed by Antonella Ferrara. Every year Taobuk chooses a theme around which the calendar of meetings takes shape with the help of authoritative writers, thinkers and artists, in a tight flow of ideas and novelties. At the core of the festival there is literature seen through the point of view of international writers. 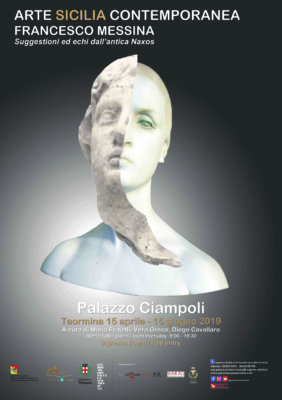 Taobuk’s program, however, is also embellished with exhibitions, theatrical performances, dance pieces and film retrospectives shown in evocative locations: first and foremost the Ancient Theatre, along with the city’s palaces and major hotels. Earth, Wind & Fire (abbreviated as EWF or EW&F) is an American band that has spanned the musical genres of R&B, soul, funk, jazz, disco, pop, rock, dance, Latin, and Afro pop. They have been described as one of the most innovative and commercially successful acts of all time. Rolling Stone called them “innovative, precise yet sensual, calculated yet galvanizing” and declared that the band “changed the sound of black pop”. The band was founded in Chicago by Maurice White in 1969. Other prominent members of EWF have included Philip Bailey, Verdine White, Ralph Johnson, Larry Dunn, Al McKay, Roland Bautista, Sonny Emory, Sheldon Reynolds and Andrew Woolfolk. 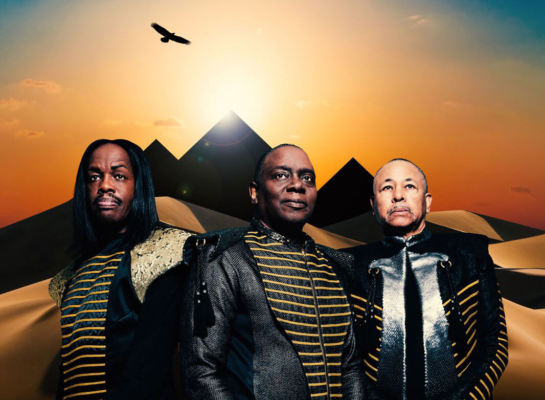 The band is known for its horn section, kalimba sound, energetic and elaborate stage shows, and the contrast between Philip Bailey’s falsetto vocals and Maurice White’s baritone. 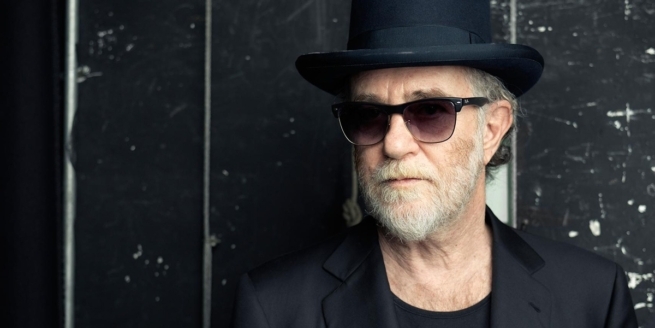 The band has won six Grammys from their 17 nominations. They have won four American Music Awards out of 12 nominations. They have also been inducted into the Rock and Roll Hall of Fame and the Vocal Group Hall of Fame, received a star on the Hollywood Walk of Fame, and sold over 90 million records, making them one of the world’s best-selling bands of all time. With his unmistakable, powerful voice and his overwhelming energy, Francesco Renga is preparing for a 2019 full of great news and music. 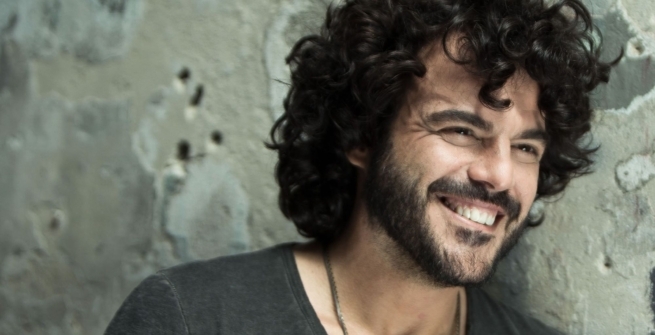 A 35 years long career, Francesco Renga is among the most appreciated singer-songwriters of the Italian music scene. His voice has no equal on the Italian scene. 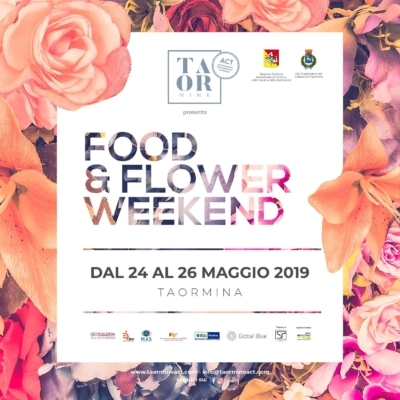 A new edition of the event, come and see Taormina… in bloom! 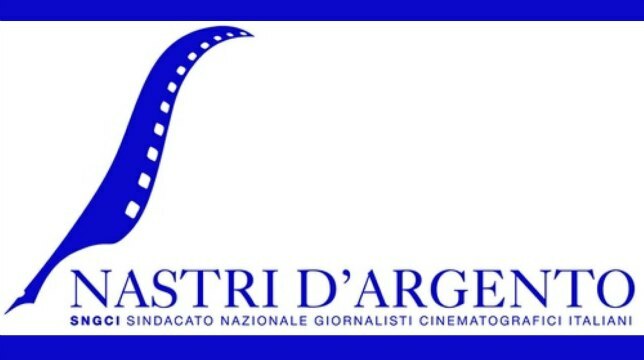 The Nastro d’Argento (Silver Ribbon) is a movie award assigned each year, since 1946, for cinematic performances and production by the Sindacato Nazionale dei Giornalisti Cinematografici Italiani, the association of Italian film critics. The Nastro d’argento is the oldest movie award in Europe, and the second oldest in the world (only the Academy Awards are older). The awards are given during a fashion gala night held at the Taormina Greek Theatre. Mar. 9/Apr. 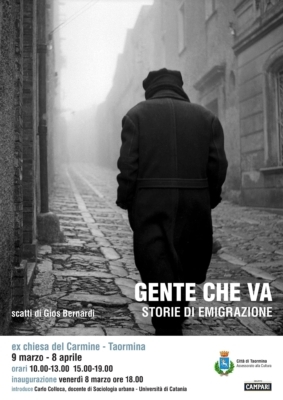 8 – Gente che va – Photo exhib. Gios Bernardi takes these photographs during the Fifties and Sixties, in Sicily. These pictures witness the so called “second emigration” of the Sicilian people. Men, women and children leaving their homes and families; their journeys; their new homes. An exhibition that talks of struggles, hopes and fears. Carnival is a Western Christian festive season that occurs before the liturgical season of Lent. The main events typically occur during February or early March, during the period historically known as Shrovetide (or Pre-Lent). Carnival typically involves a public celebration and/or parade combining some elements of a circus, masks, and a public street party. People wear masks and costumes during many such celebrations, allowing them to lose their everyday individuality and experience a heightened sense of social unity. Common features of carnival include mock battles such as food fights; social satire and mockery of authorities; the grotesque body displaying exaggerated features, especially large noses, bellies, mouths, and phalli, or elements of animal bodies; abusive language and degrading acts; depictions of disease and gleeful death; and a general reversal of everyday rules and norms.